Any veteran shall say, just blindly following the big guns of the capital markets will leave you nowhere. And the same comes true when we look at the performance of the big bull Rakesh Jhunjhunwala’s portfolio in the fourth quarter of the last fiscal. For the aforesaid period Nifty- the benchmark index of the National Stock Exchange, was declined by just 4.5% while some stocks from the Big B’s portfolio declined as much as in the range of 40-70% for the same period. 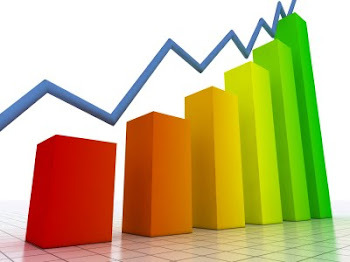 Small investors often overlook the rationale behind investment, the entry price of the investment and the time-horizon envisaged by these capital market honchos and blindly start buying shares and eventually end up repenting. 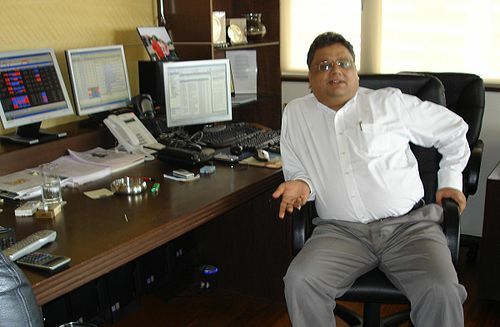 Rakesh Jhunjhunwala had recently bought shares of Titan Industries at a price which was about around 150 times of his first purchase(of the same stock). This means, the first batch of shares had given him a whopping return of 15,000 % and this is why even a major price-drop from the last purchase price keeps him unperturbed.